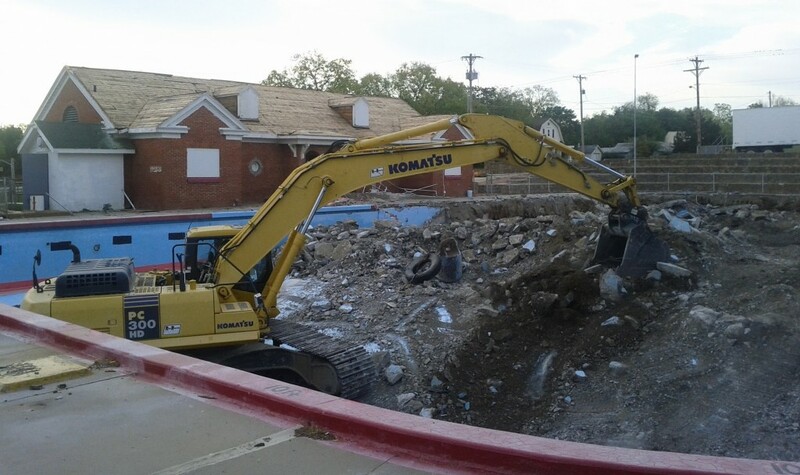 Click below for the Fort Scott Police Department daily reports. 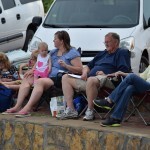 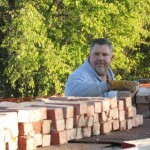 They are located at 1604 S. National, Fort Scott, KS 66701 and can be reached at 620-223-1700. 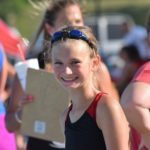 The Fort Scott Police Department is located at 1604 S. National, Fort Scott, KS 66701 and can be reached at 620-223-1700. 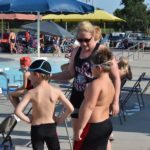 Wednesday the 12th, Fort Scott Hurricanes competed in Iola. 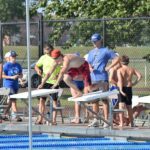 Fort Scott won with 532 points to Iola’s 139. 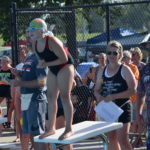 Saturday the Hurricanes will be back in Iola for the league meet. 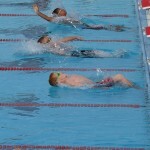 Individual times can be downloaded here. 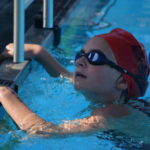 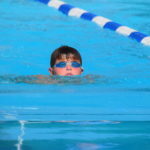 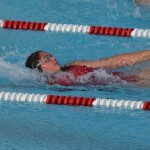 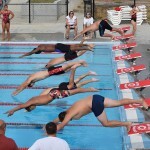 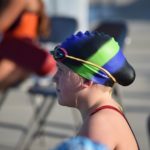 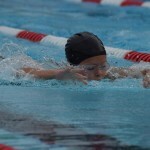 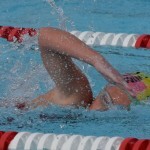 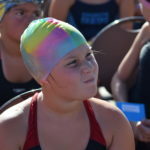 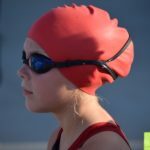 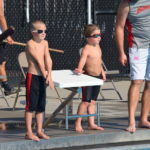 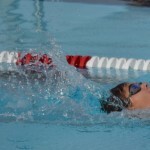 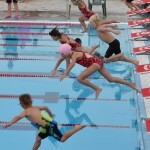 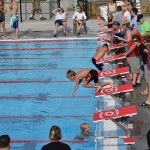 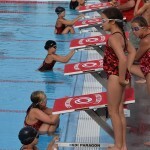 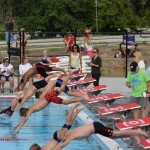 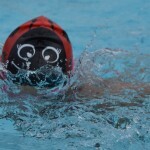 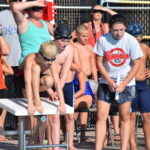 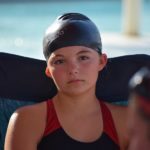 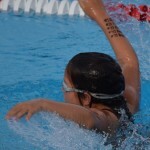 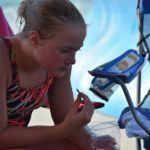 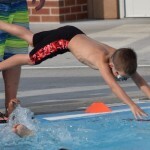 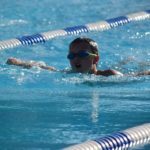 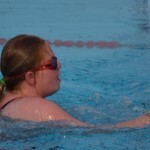 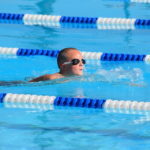 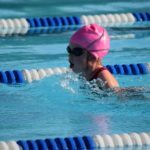 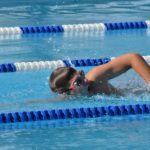 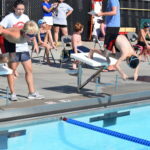 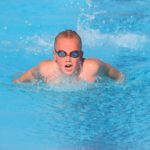 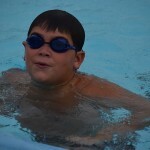 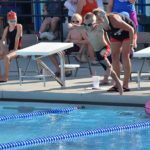 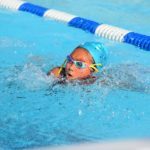 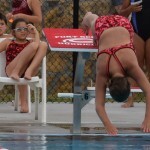 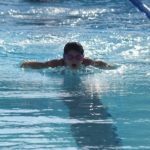 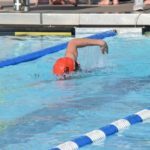 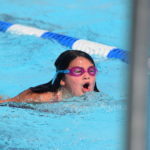 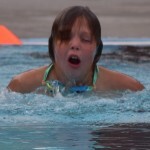 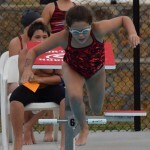 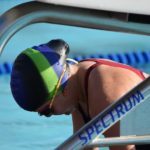 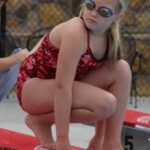 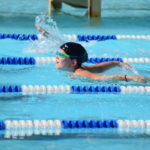 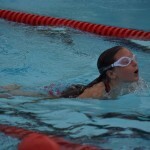 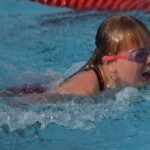 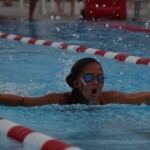 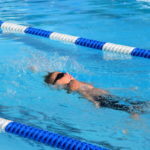 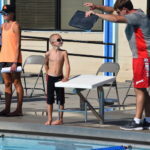 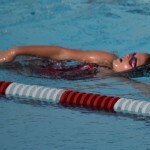 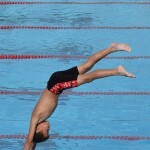 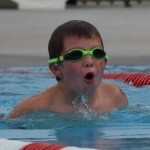 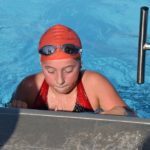 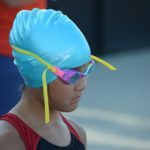 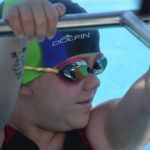 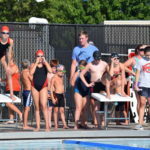 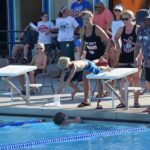 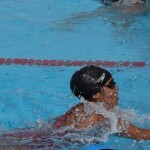 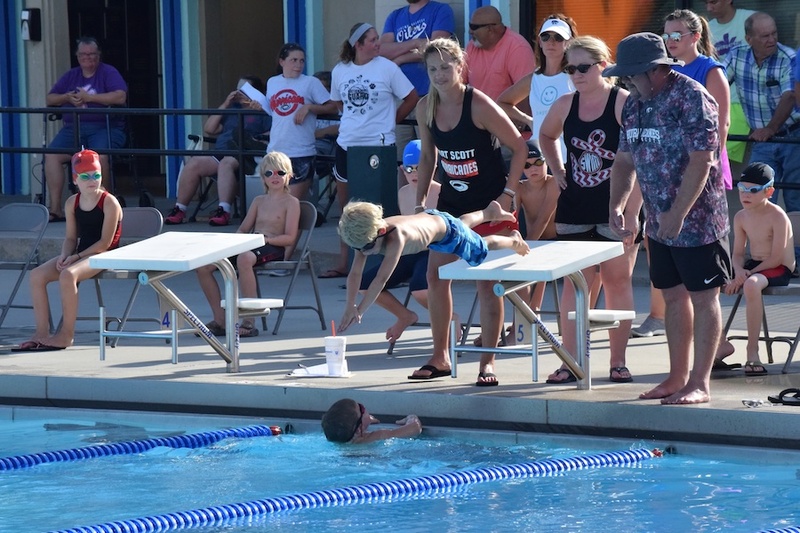 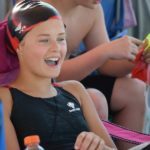 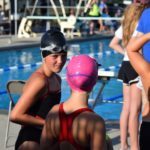 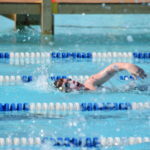 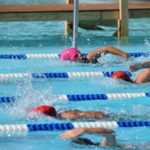 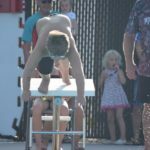 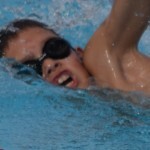 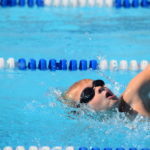 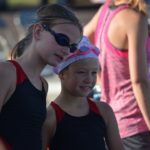 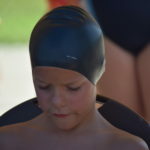 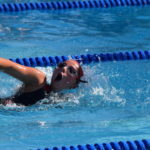 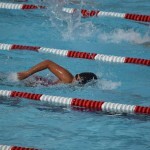 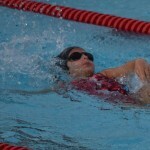 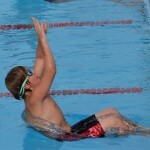 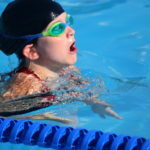 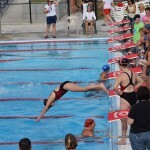 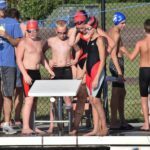 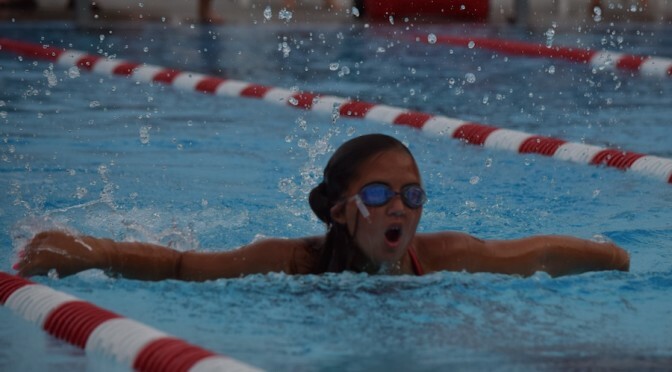 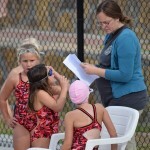 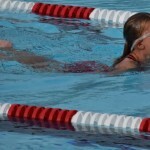 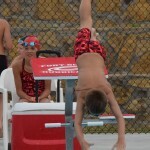 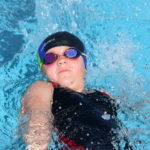 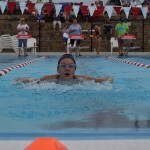 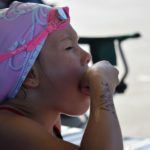 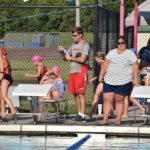 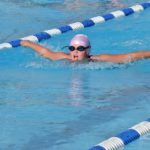 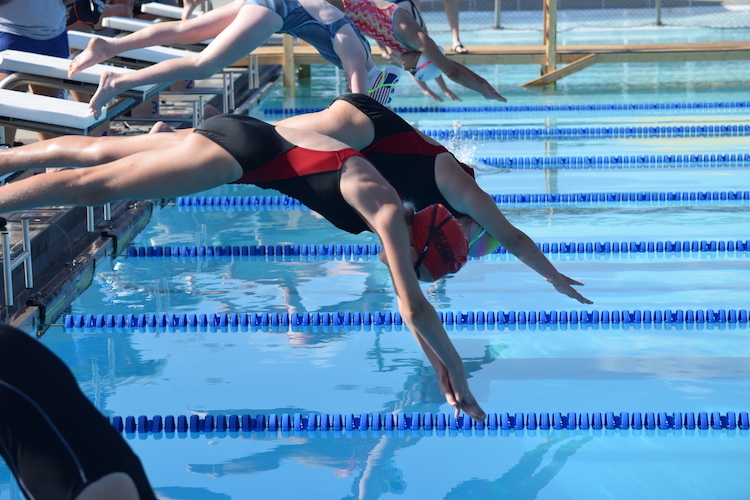 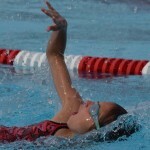 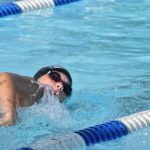 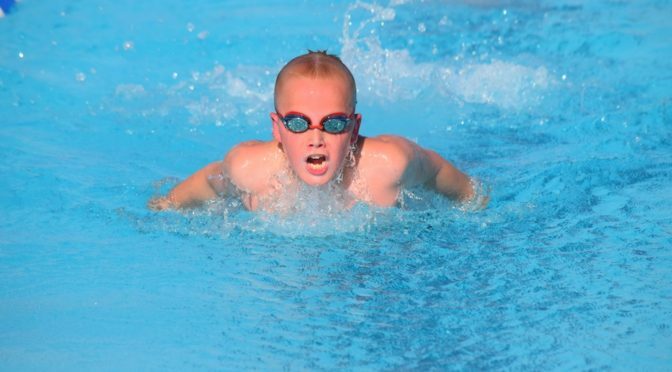 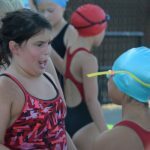 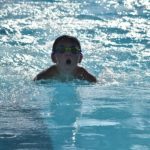 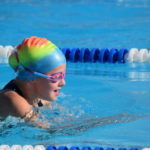 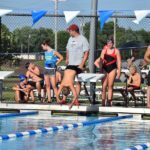 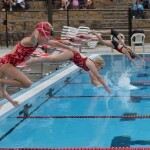 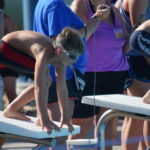 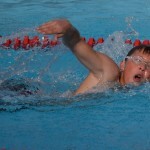 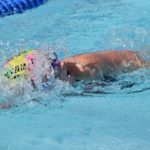 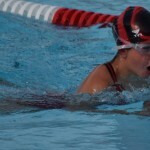 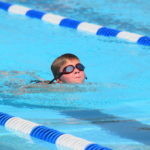 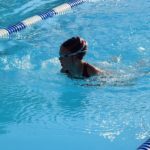 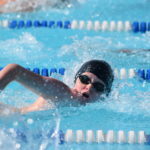 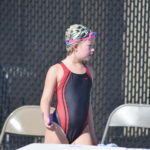 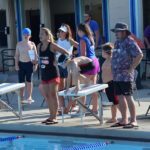 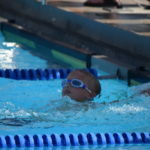 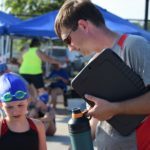 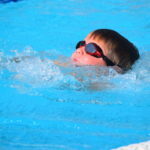 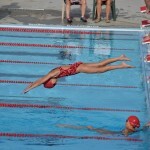 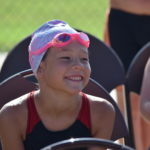 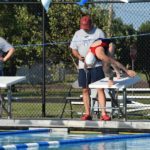 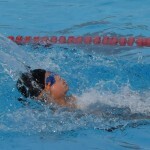 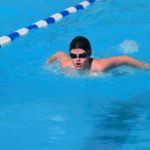 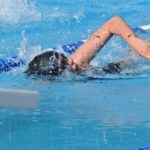 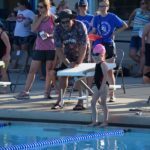 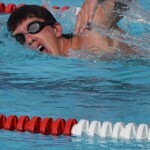 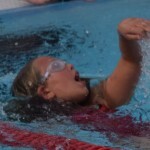 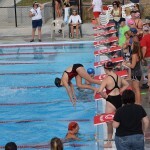 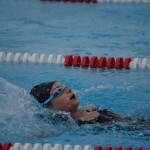 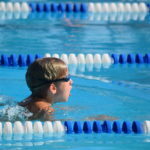 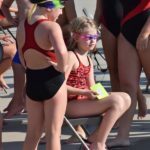 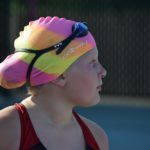 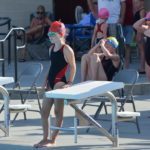 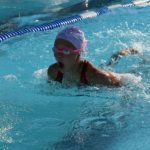 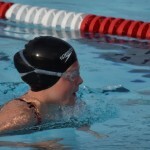 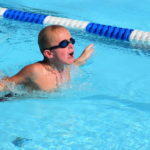 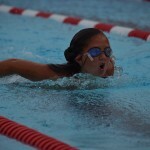 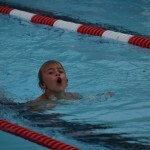 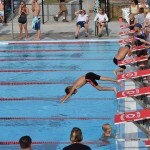 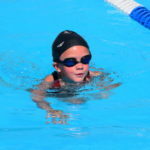 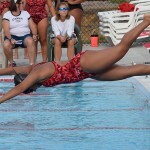 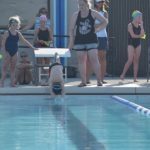 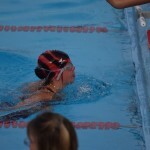 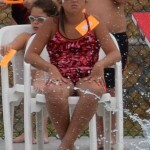 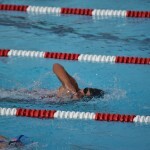 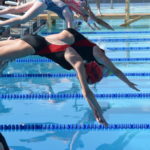 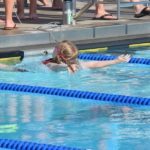 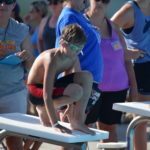 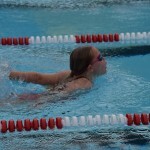 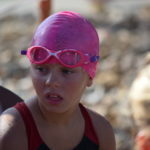 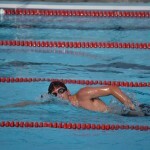 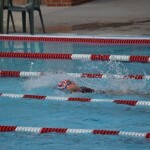 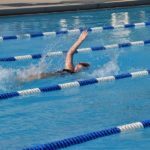 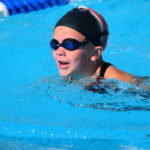 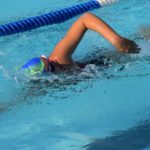 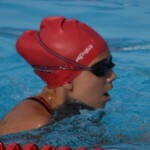 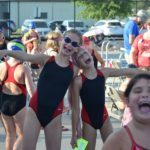 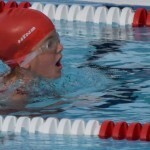 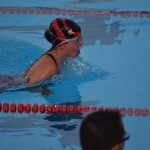 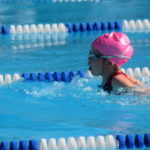 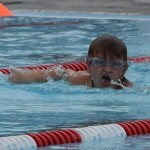 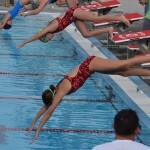 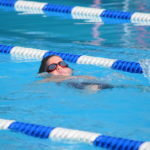 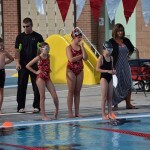 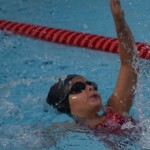 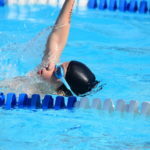 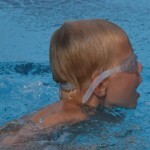 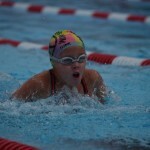 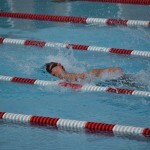 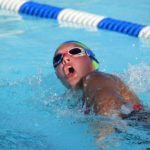 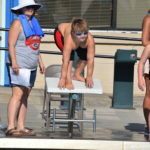 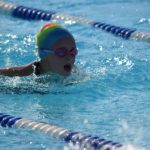 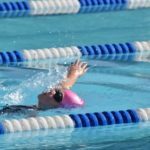 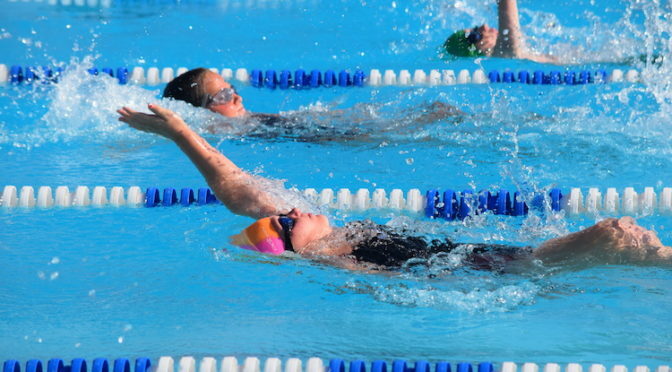 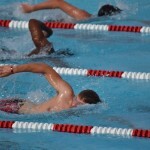 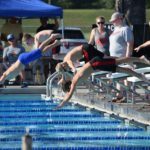 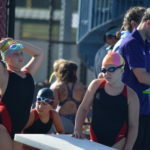 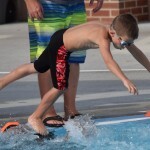 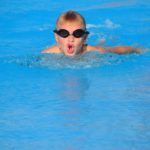 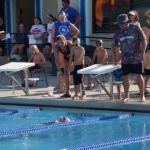 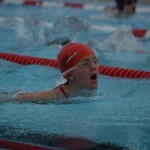 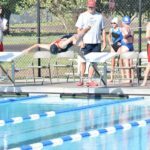 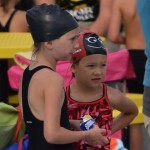 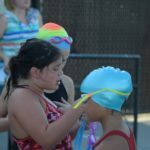 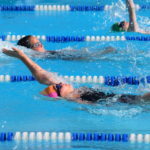 Wednesday the Fort Scott Hurricanes competed against the Iola Seahorses at the Fort Scott Aquatic Center. 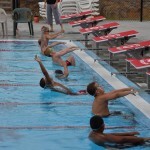 The Hurricanes won the meet. 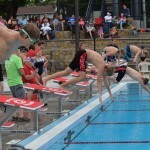 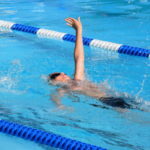 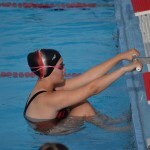 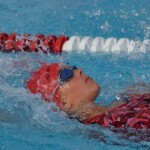 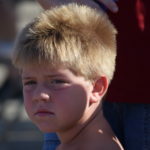 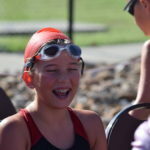 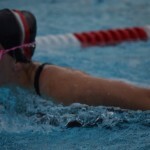 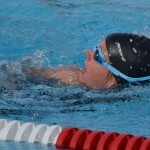 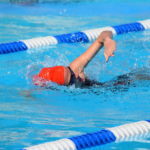 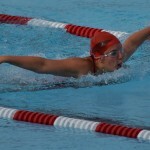 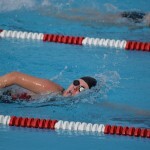 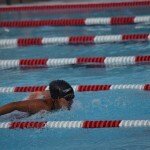 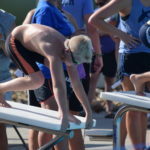 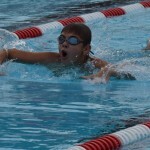 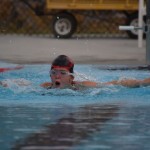 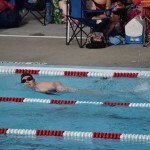 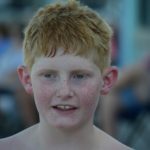 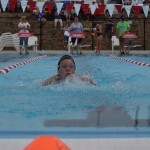 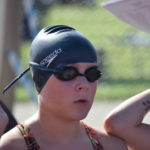 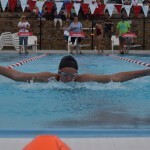 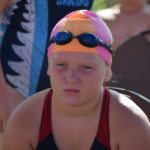 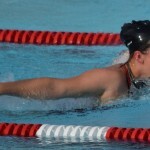 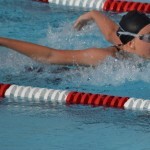 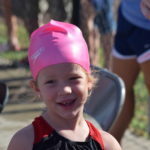 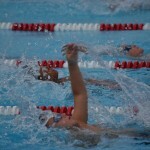 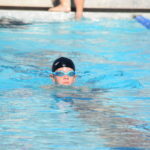 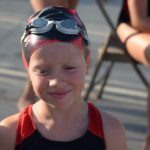 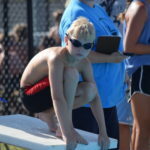 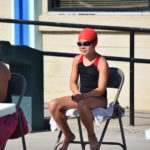 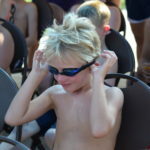 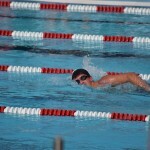 Fort Scott swimmer results can be viewed here. 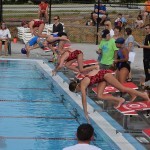 Wednesday the 23rd at 6:00 pm will be the last local meet of the season. 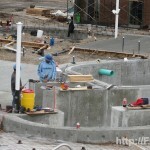 Construction crews are making good progress on the pool. 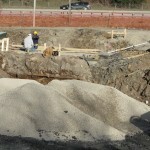 The first concrete was poured early this week. 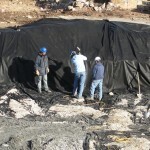 The black sheets in the photographs are a type of protective membrane that goes below the concrete and helps protect the pool from cracking. 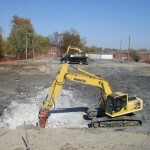 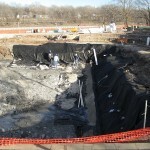 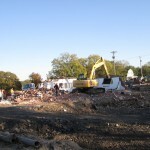 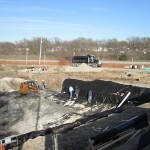 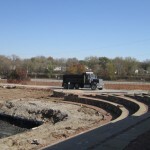 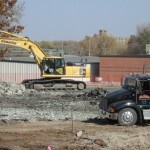 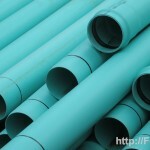 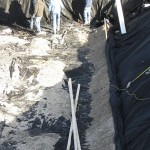 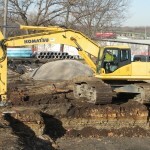 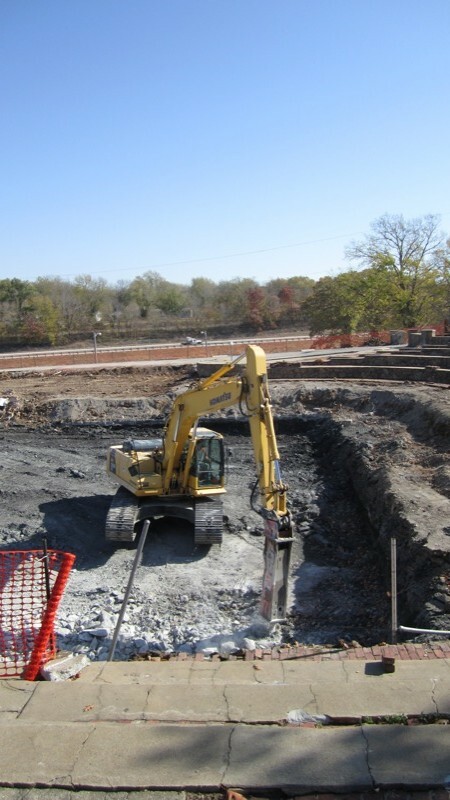 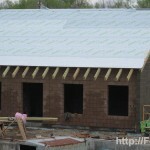 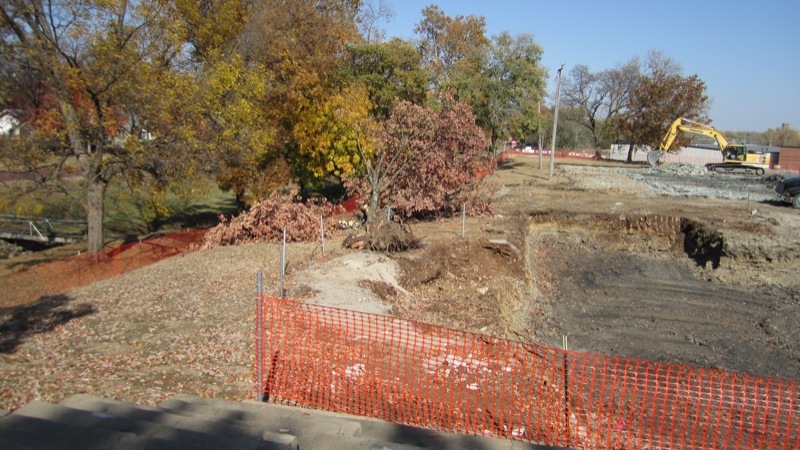 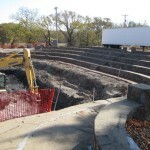 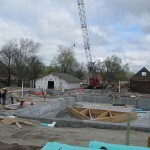 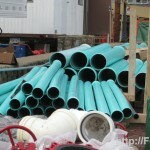 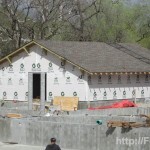 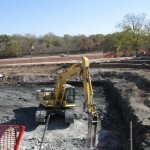 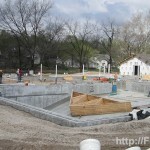 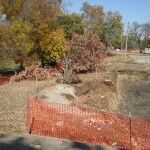 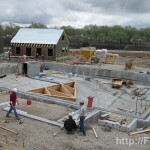 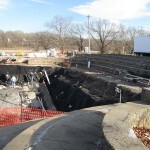 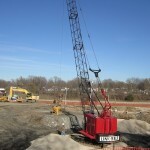 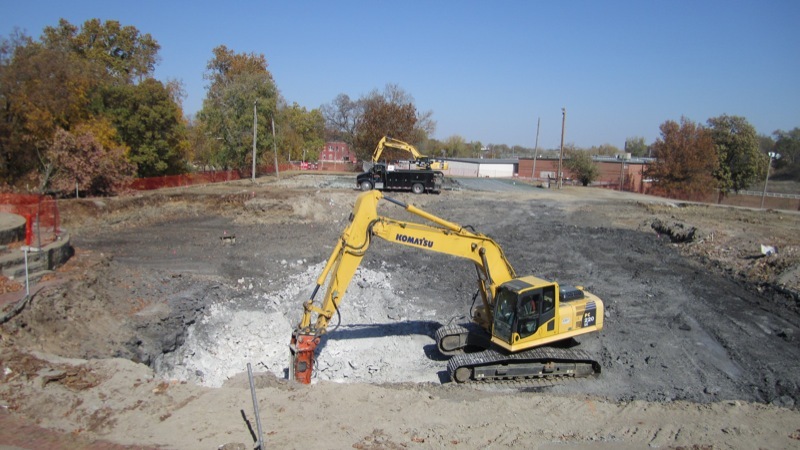 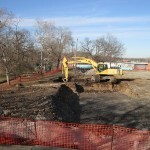 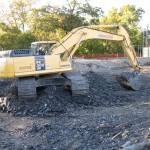 City workers said that everything looks to be on schedule for opening the pool and Buck Run addition in Spring of 2012. 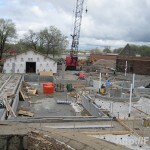 Weather could delay the pouring of additional concrete, but once it is poured the rest of the construction should be able to go forward with little impact from the winter weather. 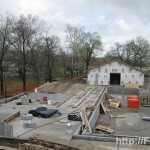 Tomorrow the final pieces of the old bath house will be hauled off. 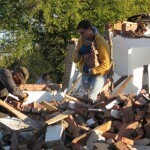 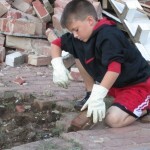 This evening a number of local volunteers helped comb through the debris retrieving bricks that could be salvaged and used again. 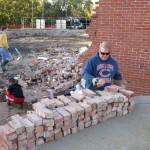 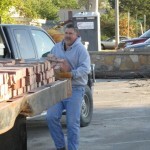 The good bricks were loaded onto the flat bed of a truck to be hauled off and stored elsewhere. 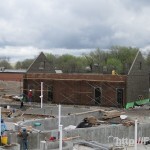 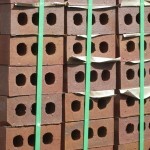 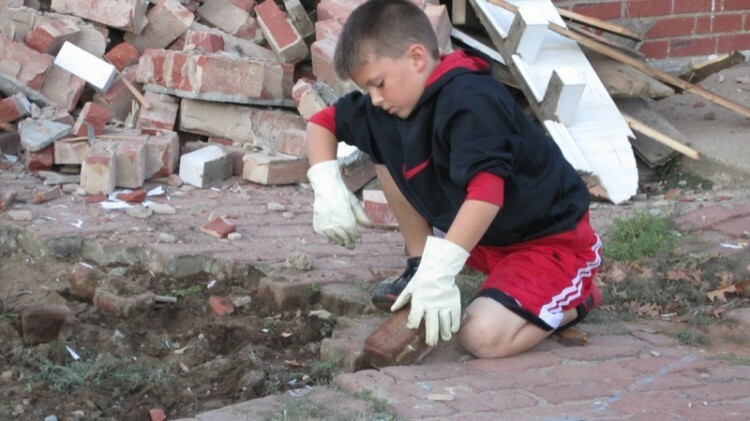 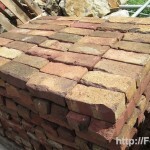 The hope is that the historic Fort Scott bricks can become part of the new facility in some way. 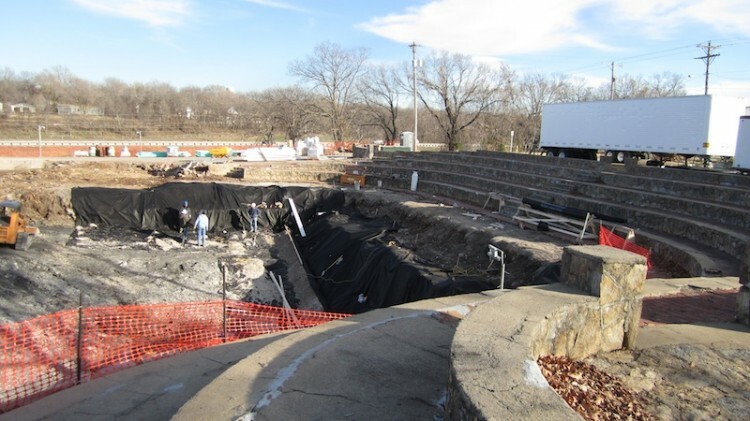 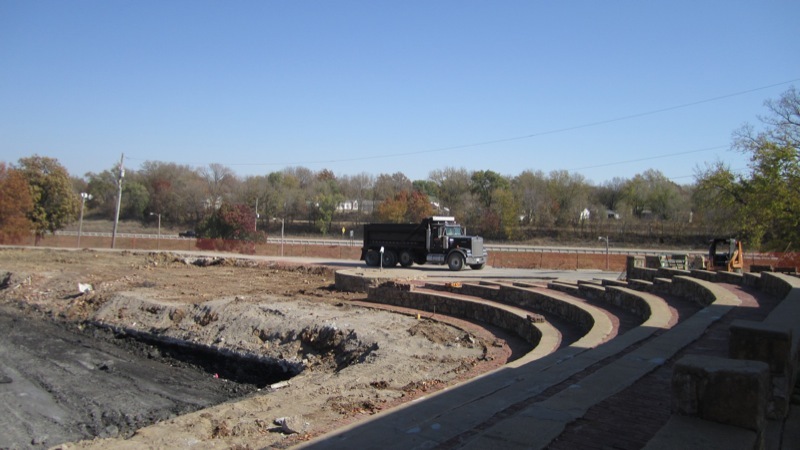 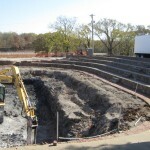 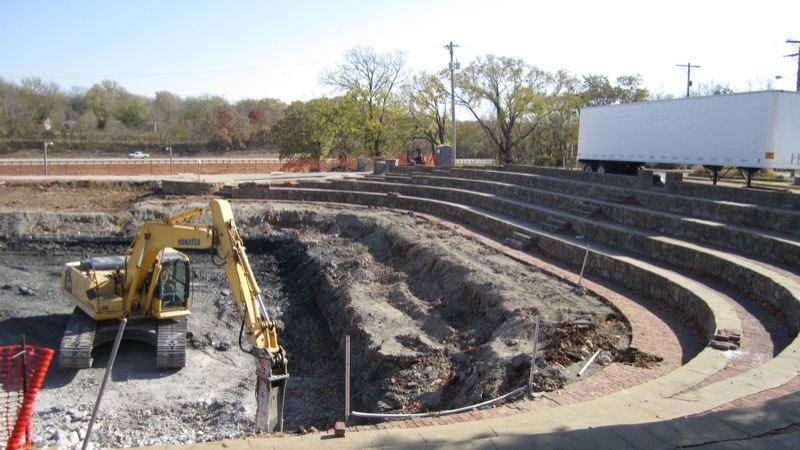 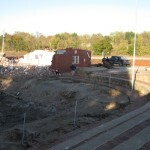 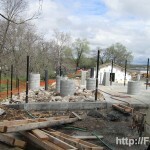 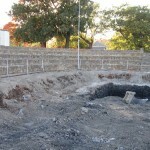 As you can see from the photos below, the concrete from the old pool has all been removed. 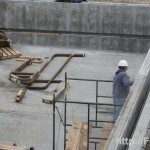 There is an orange safety fence going up around the construction site. 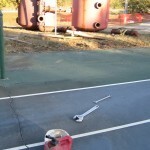 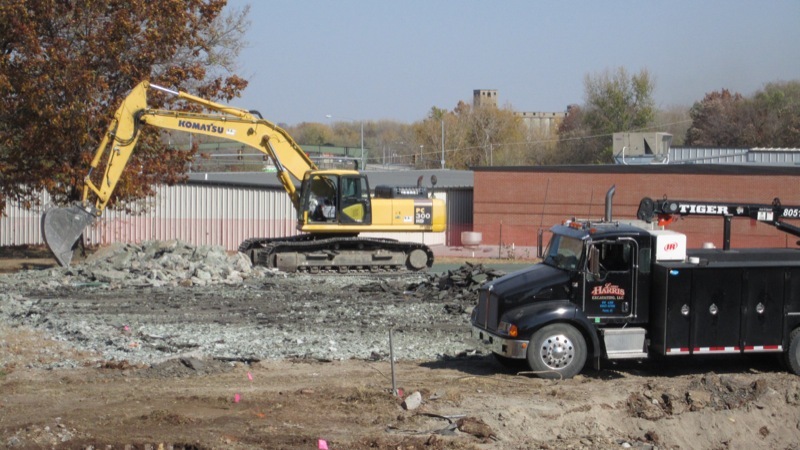 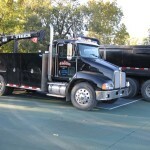 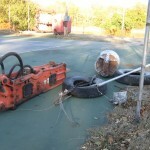 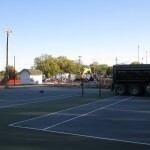 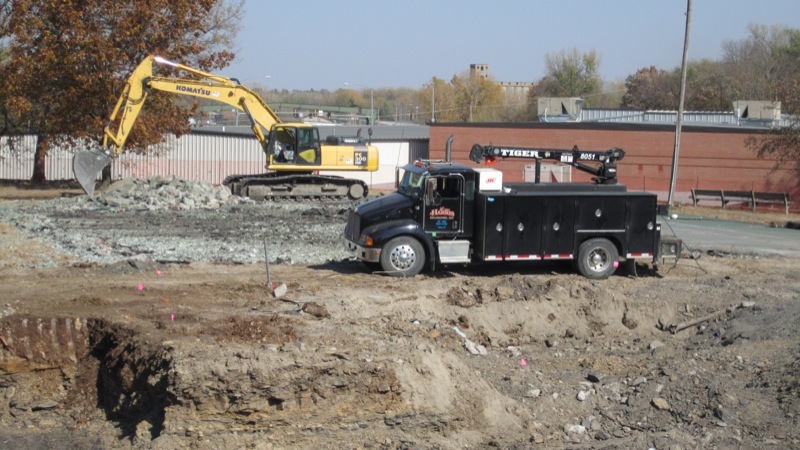 There were two large trucks parked on the tennis court and two backhoes in the pool area. 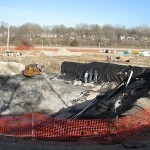 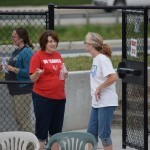 On Friday, Dave Martin (City Manager), told the Young Professional’s League that the pool was on schedule. 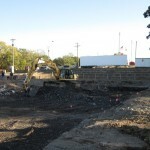 I went by today to check on the process and there was a large backhoe hard at work breaking up concrete. 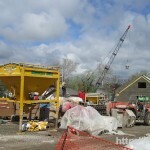 The construction company said that everything was on target. 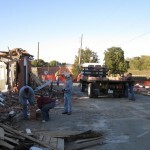 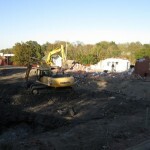 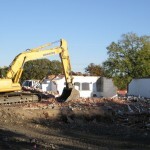 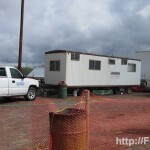 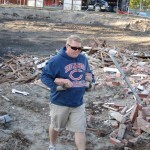 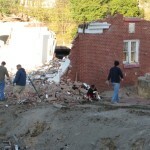 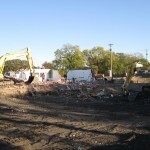 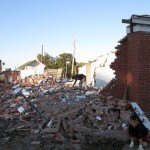 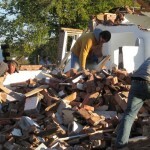 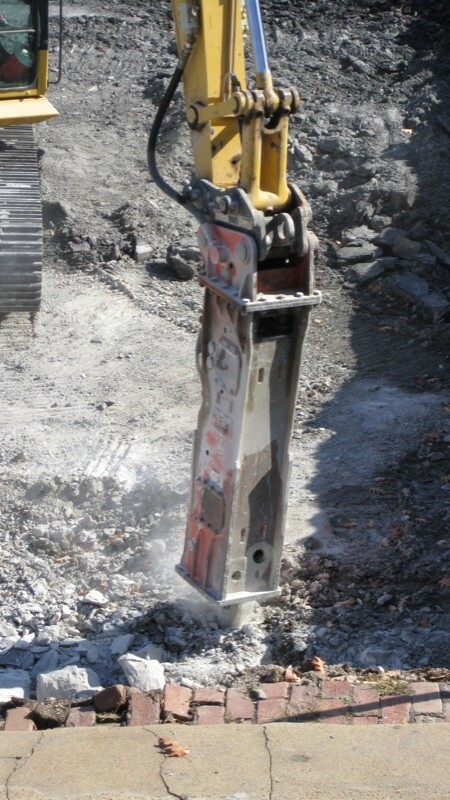 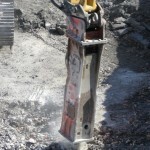 A contractor was doing the current demolition before the new construction can begin. 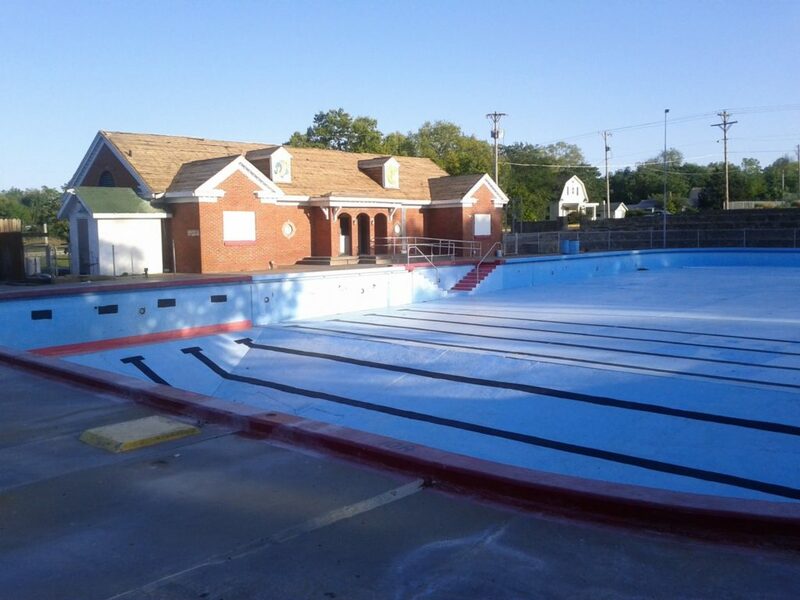 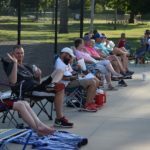 In April, the citizens of Fort Scott approved a .5% sales tax increase to fund a $3.9 million project including a new pool and an addition to Buck Run. 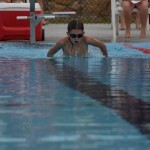 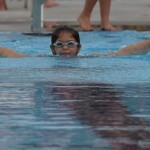 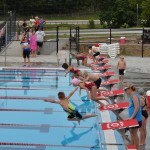 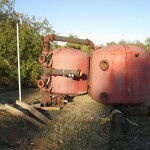 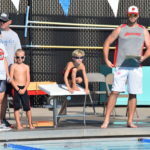 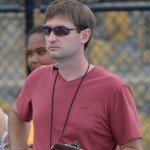 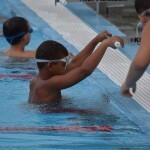 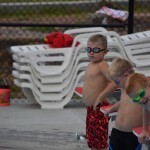 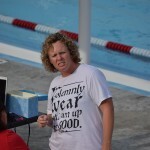 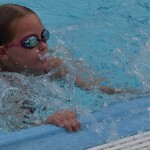 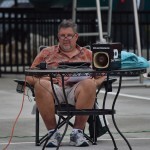 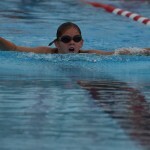 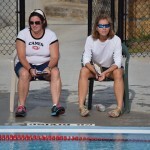 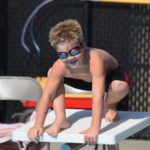 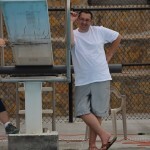 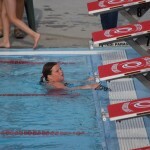 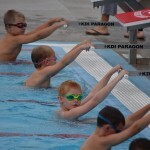 The plan was to shut down the pool at the end of the 2011 season have the new one ready to go by Memorial Day in 2012. 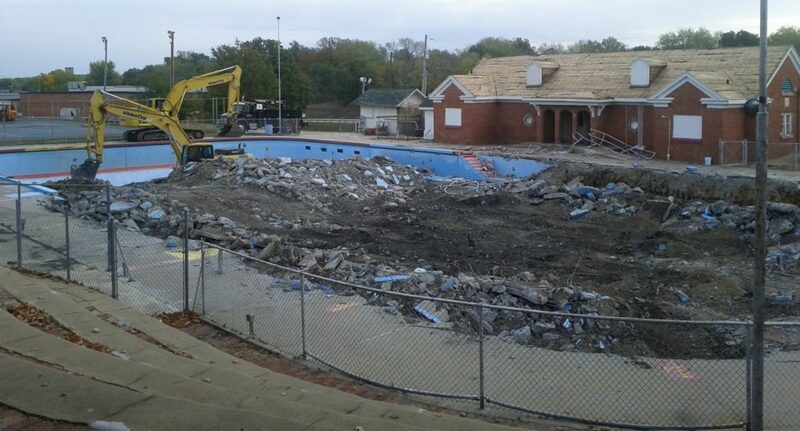 If you go by the pool you’ll see that the slides are gone and the roof has been removed from the pool house, but other than that there doesn’t seem to be much going on. 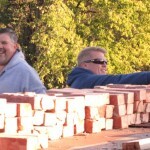 Actually there is quite a bit going on behind the scenes. 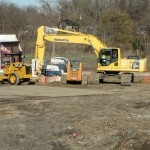 The slides and other equipment have been donated to the city of Joplin. 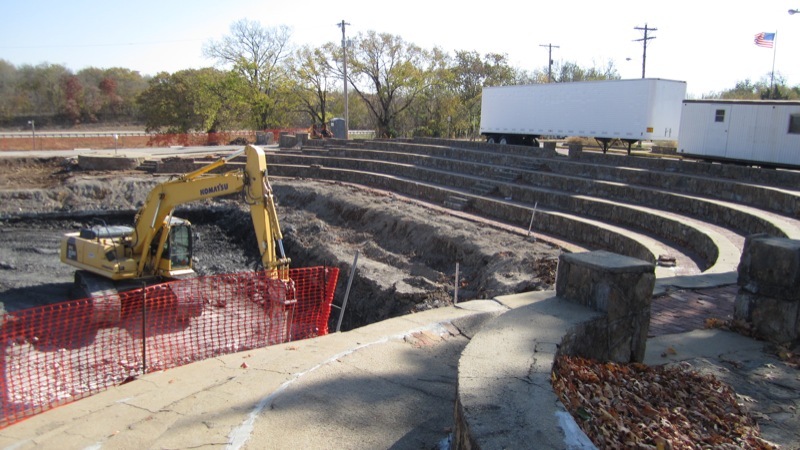 There has been a bid accepted on the construction and the current effort is going into getting the bonds written and issued for the funding. 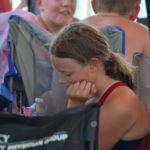 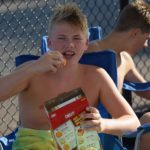 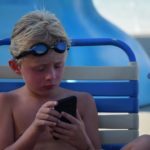 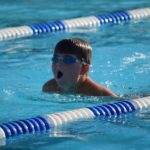 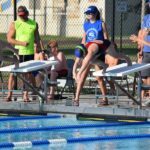 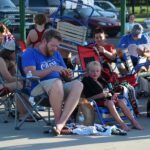 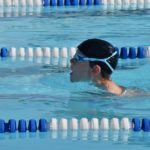 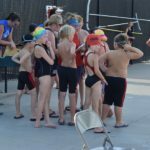 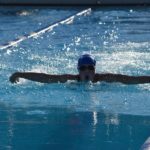 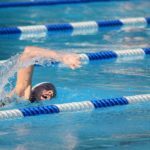 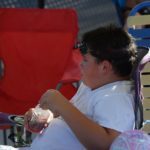 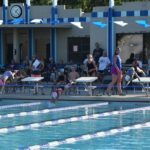 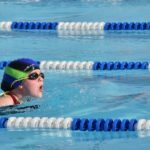 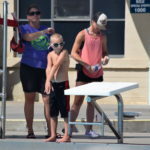 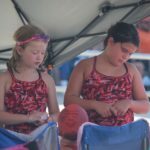 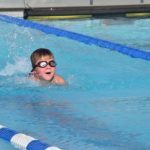 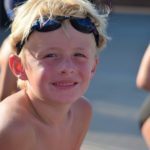 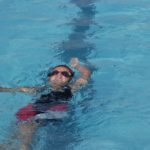 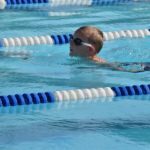 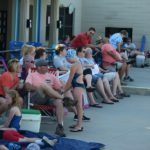 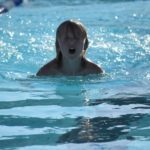 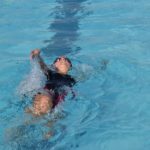 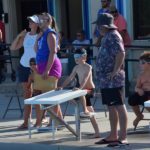 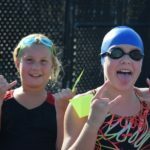 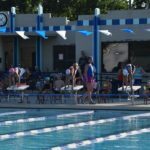 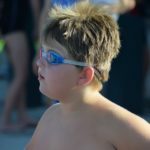 While there isn’t a firm start date, things are proceeding as expected and the City says the pool should open in 2012 as planned.